Voting in the Paranormal Romance Guild 2016 Reviewers Choice Awards closes at midnight tonight, CST. Decoding Michaela is nominated for an award in two categories. If you can spare a moment, I would deeply appreciate your votes. Go to PRG Home page: http://www.paranormalromanceguild.com/ and scroll down to contest voting instructions. Michaela Peterson can read minds but can she tell good from evil? A Guardian of Danu sworn to protect one of seven sacred scrolls, her identity is known only to the High Guardian. Or so she thinks until a stranger brings word that her revered leader has been murdered by vicious “Hellhounds” who want the scrolls. She’s attracted to the handsome messenger, but is he who he claims to be? Or does he mean to gain her trust and steal the scroll she guards? Dev Medina often dreams of a woman he calls his golden goddess. He believes she is real and meant for him. Expecting to deliver a warning to Dr. “Michael” Peterson from the new High Guardian, he is stunned to find the doctor is his dream girl. Fearing the Hellhounds may be coming after her, he wants to whisk her to safety, but she stubbornly resists leaving her Galveston, Texas, home. Can he convince her to trust him before tragedy strikes? Decoding Michaela is book 2 in the planned 8-part series, Romancing the Guardians. Book 6 will be released in late spring, 2017. The story begins in Paris, France, moves to the Riviera and to the majestic Rocky Mountains as the hero leads his heroine (the 6th Guardian) to safety from their relentless enemies. Lyn Horner resides in Fort Worth, Texas – “Where the West Begins” – with her husband and several very spoiled cats. Trained in the visual arts, Lyn worked as a fashion illustrator and art instructor before she took up writing. She loves crafting passionate love stories, both historical and contemporary. Lyn also enjoys reading, gardening, visiting with family and friends, and cuddling her furry, four-legged children. 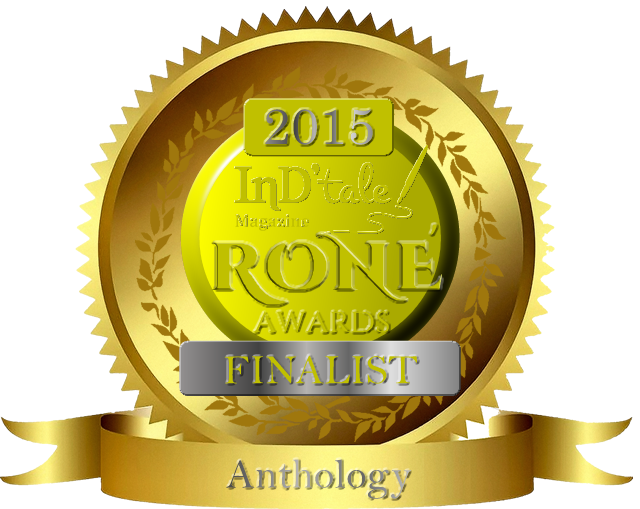 TagsBook awards • books • Decoding Michaela • Lyn Horner • Paranormal Romance Guild • Vote now!